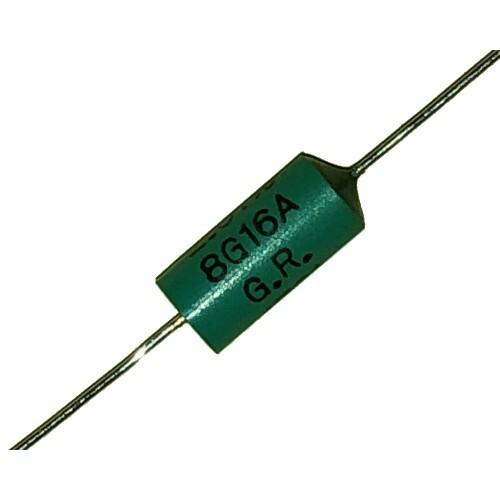 The 8G16 Econistor wirewound axial leaded through-hole resistor series from General Resistance off.. 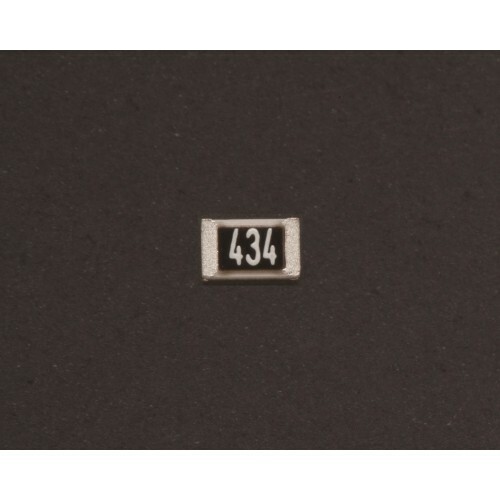 The BVR 4-terminal precision resistor series from Isabellenhütte has a chip size of 4026 with heav.. 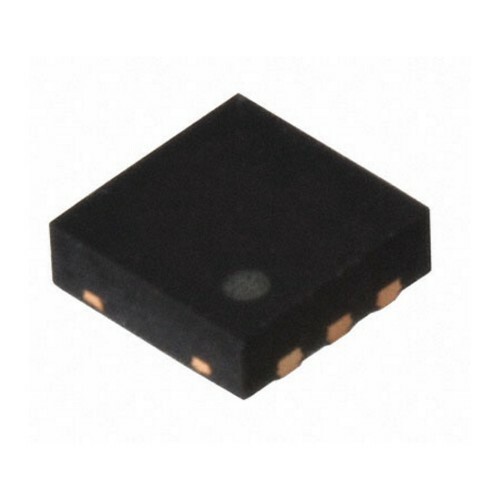 The RWA precision wraparound SMD resistor series from Alpha Electronics offers resistances from 10.. 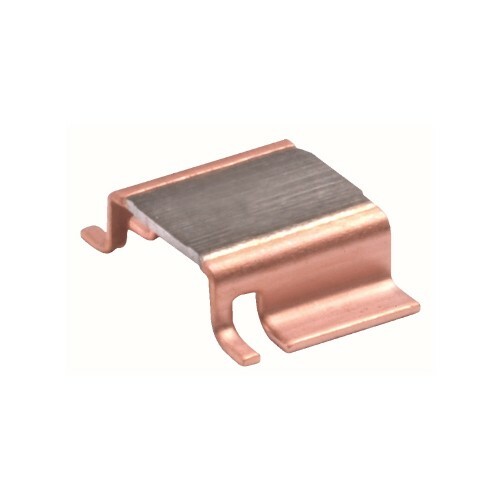 The SL12 10005 inrush current limiting thermistor from Ametherm offers a maximum steady state curr.. 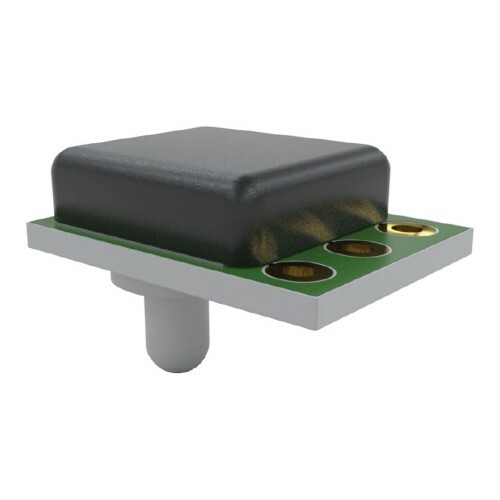 The NVE AAT001-10E angle sensors use unique tunnelling magnetoresistance (TMR) elements for large .. 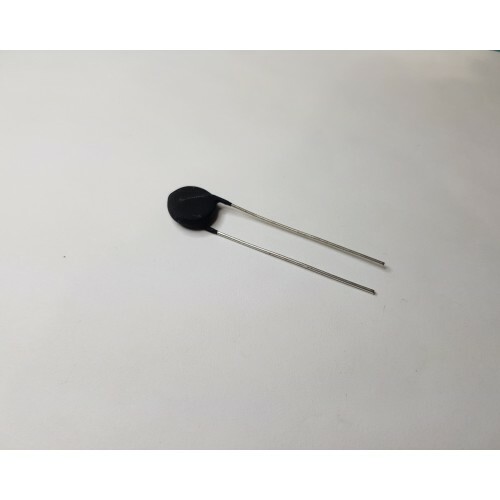 The CHM 1210-HT high temperature, high ohmic non-magnetic resistor series from SRT Resistor Techno.. 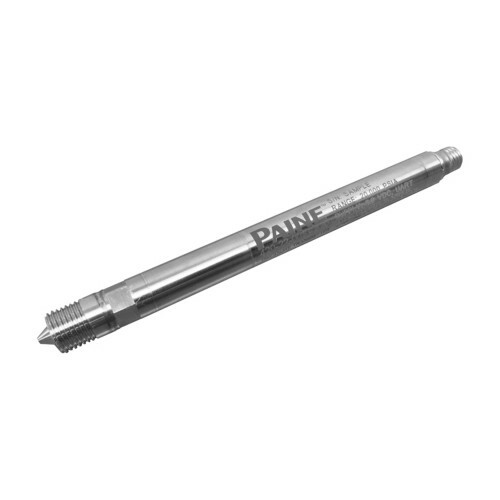 The new Paine™ 420-22-0010 high precision, digital transmitter series from Emerson, offering outpu.. 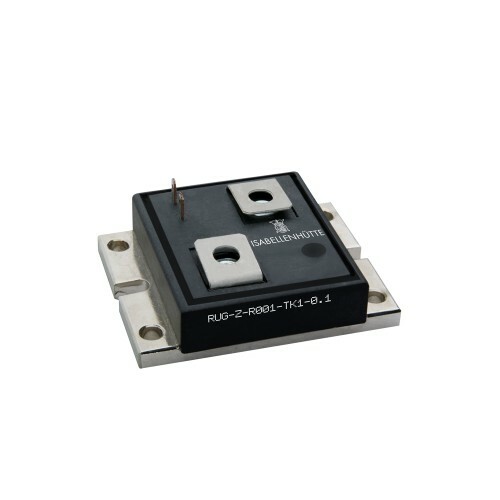 The 2211 series reed relay from Coto features coil voltage options of 5VDC or 12VDC with a switchi.. 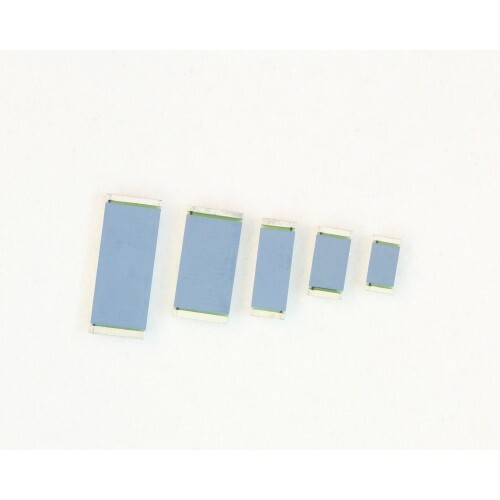 The RG2012 surface-mount metal thin film chip resistor series from Susumu offer the designer an en.. 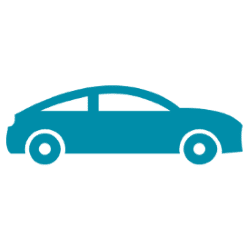 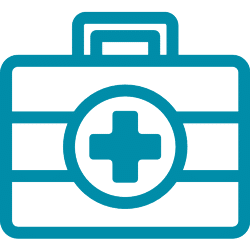 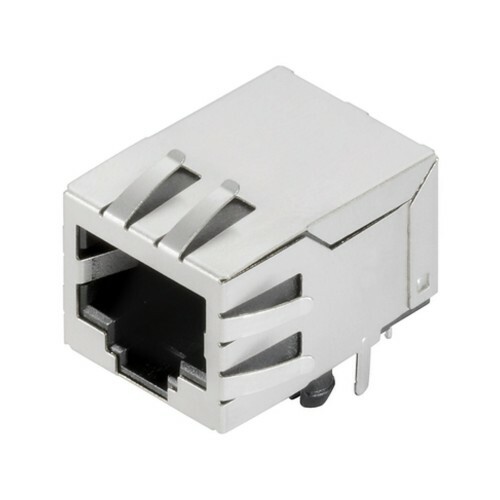 The RJ45C5 T1D 3.3E4N TY connector from the Weidmüller Omnimate data range, offers a plug-in conne.. 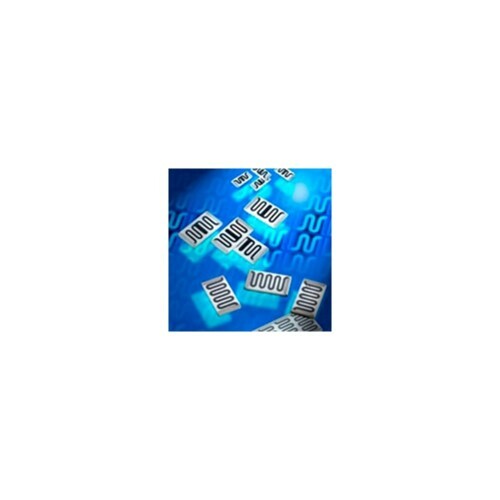 The MCH1206 military grade high voltage chip resistor series from Ohmcraft® offers a voltage ratin.. 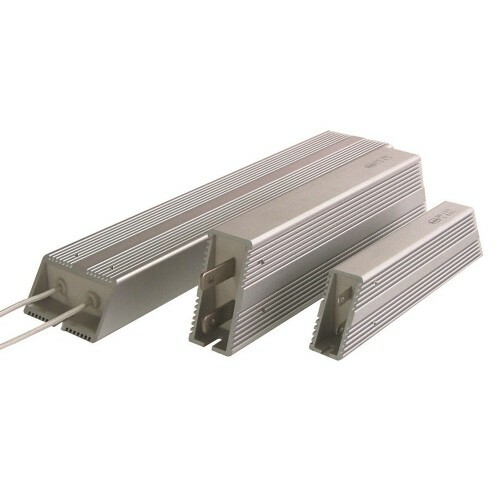 The IRH500 metal clad wire wound resistor series from RARA offers a power rating of up to 500W on .. 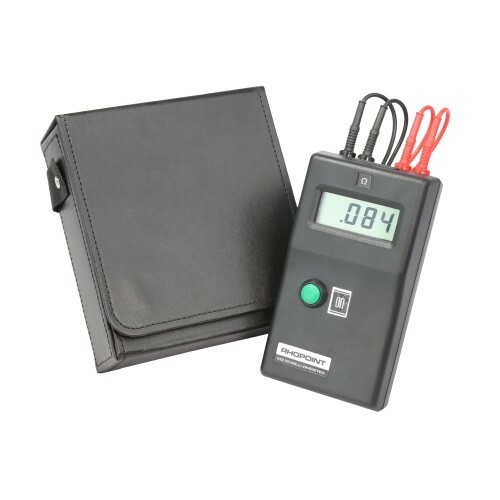 Manufactured by Rhopoint Instruments Ltd in the UK, the M210 Milliohm Meter is a portable, low res.. 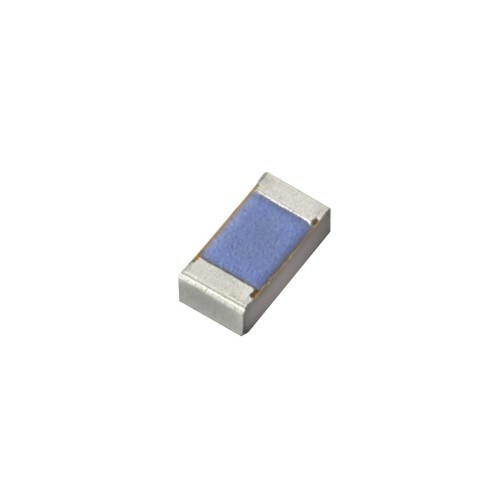 The TVC series is a fully compensated harsh media pressure sensor from Merit SensorTM designed to .. 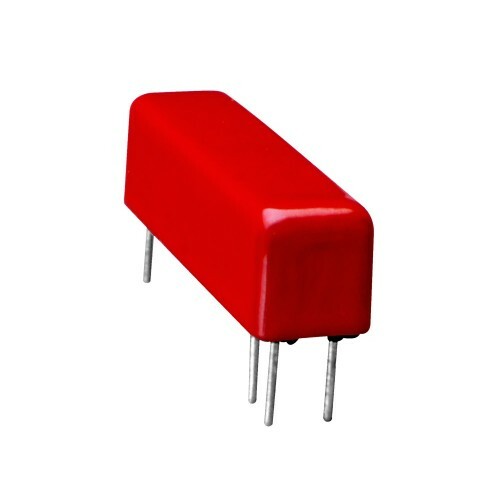 The RUG-Z high precision shunt resistor series from Isabellenhütte offers 4-terminal connection te..